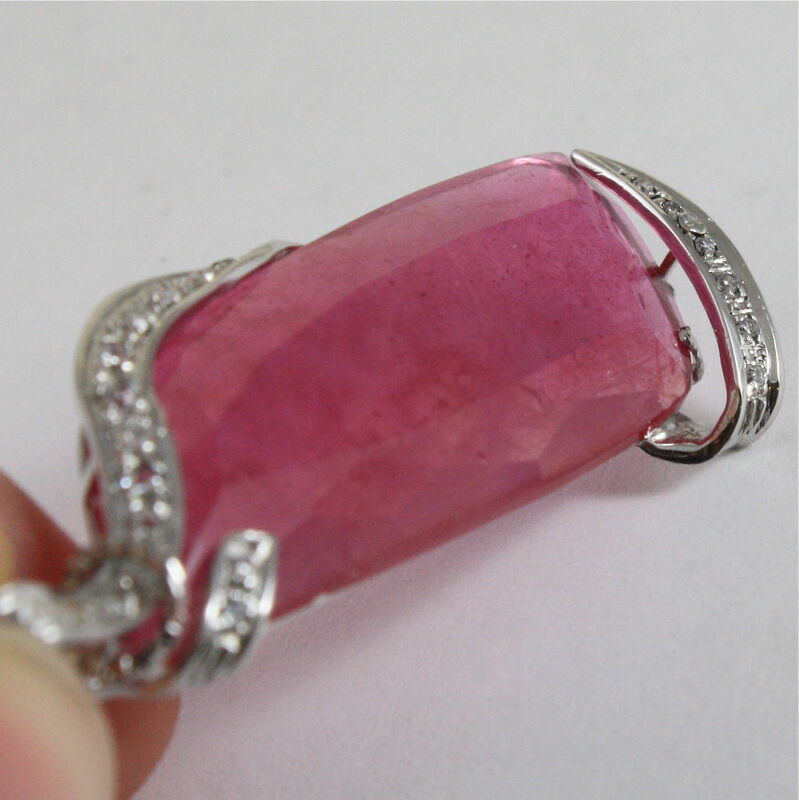 This item is selling for $2,996.00 on eBay. 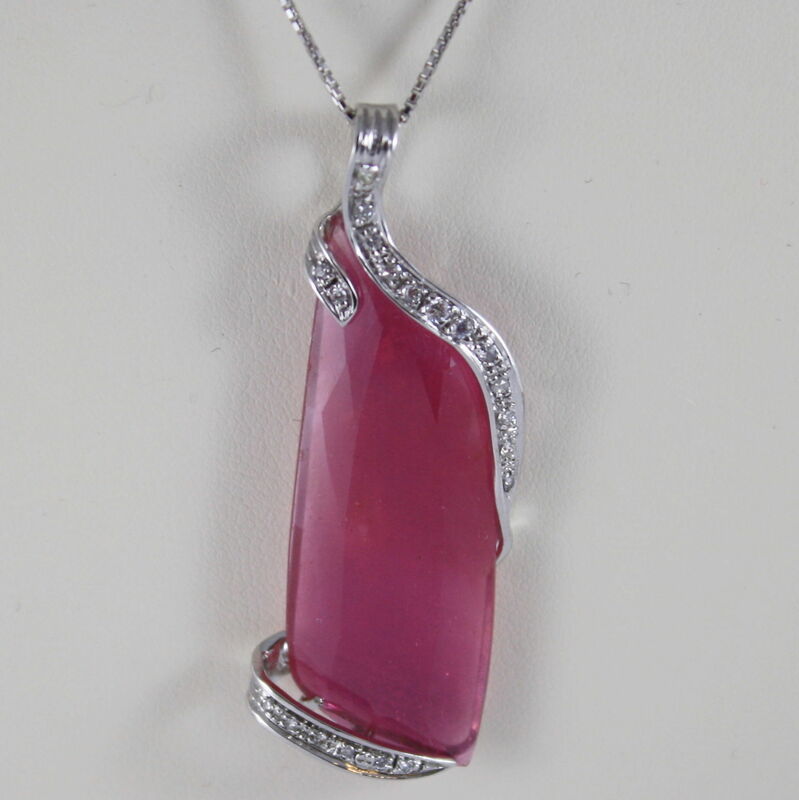 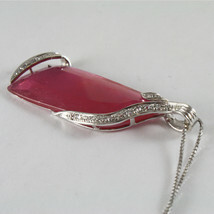 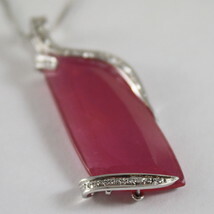 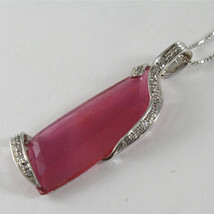 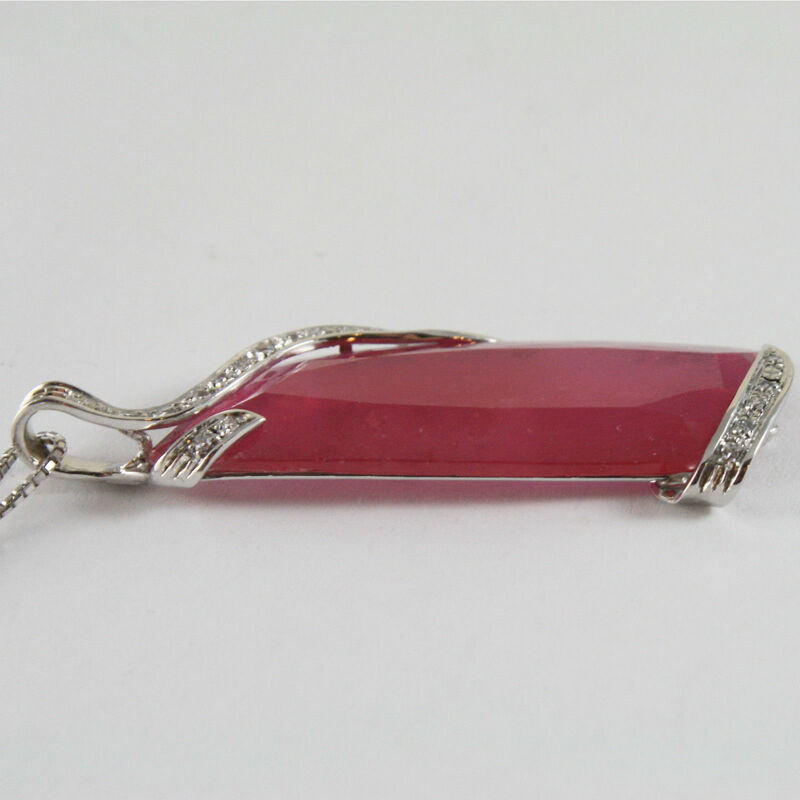 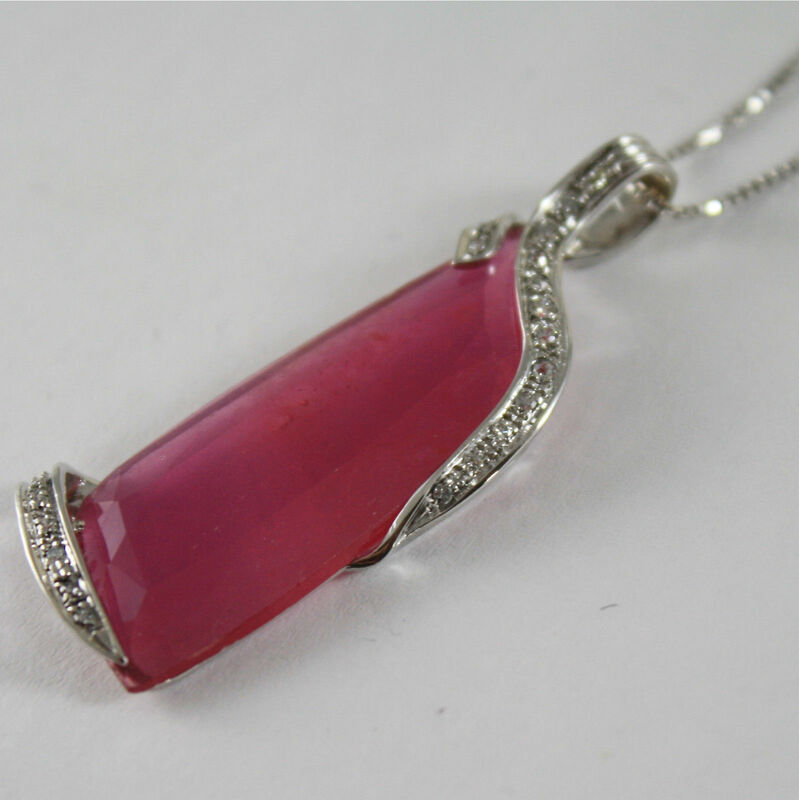 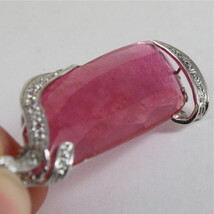 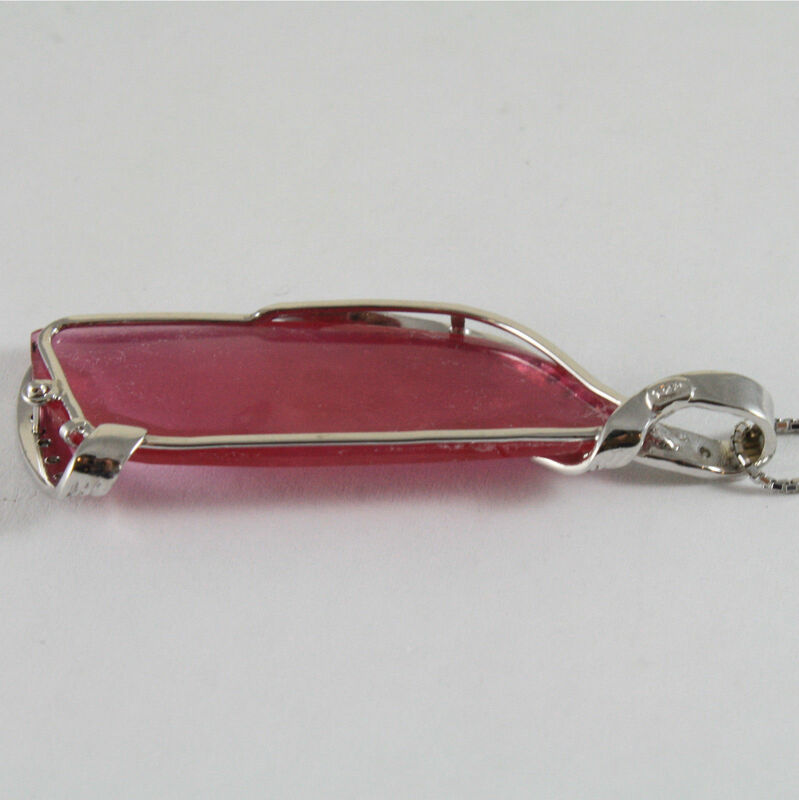 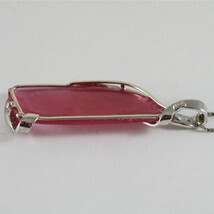 These amazing pendant is made with solid 18K white gold, diamonds and an incredible ruby. is a rare ruby from Africa measuring 4 cm x 1.5 cm x 0.3 cm and weighs 22.15 carats, with a very special cut.